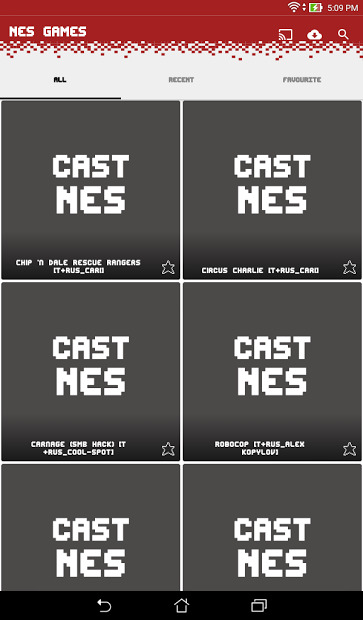 Play your favorite NES games on your Google Cast device! What, wait, don’t you know what a NES is? Maybe you heard your parents mention it many times? The NES was the first gaming console from Nintendo, which Mario Bros were first released! 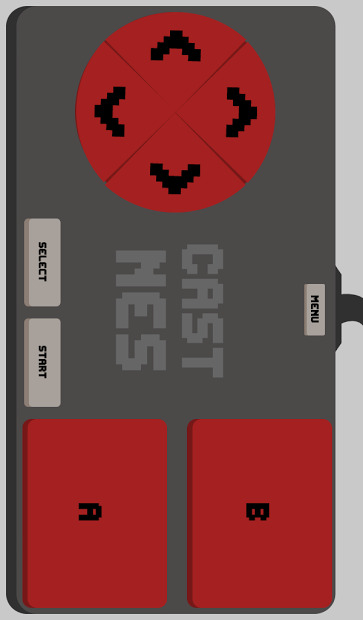 Whether if you know about it or not, if you have Chromecast, you should try “CastNes” or what is the same: An emulator to play NES on your television thanks to your Android mobile and your Google Chromecast. It is compatible with almost all NES games ever made and runs perfectly on any phone or tablet. This app is only the emulator. It does not include games, but we will fix that in a moment. I will give you some links to NES games for free to use with your NES Chromecast, you only have to download them from anywhere to your Android and NES emulator will find it and upload it. It’s just that easy. Final Fantasy, Mario Kart, Donkey kong or Shinobi are just a few games that are awaiting for you! Play retro style with this app! Ah, don’t worry, you can save your progress and load your saves, anytime! If one of your new year resolution is to get in shape, try this app!